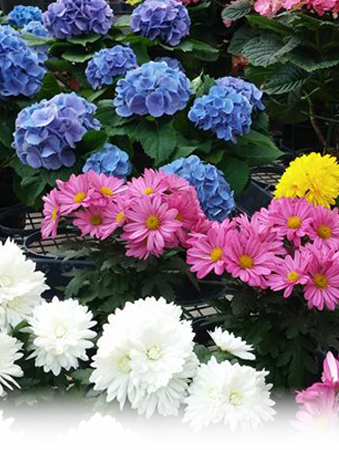 Landscaping, Floral, Gardening, Mulch | Roaring Spring | Roots In The Cove, Inc. Roots in the Cove, owned and operated by Travis Russell and Mark Fisher for more than 10 years in Roaring Spring, designs and maintains unsurpassed landscaping, sells breathtaking floral arrangements, is a garden leader, and has a unique gift shop. 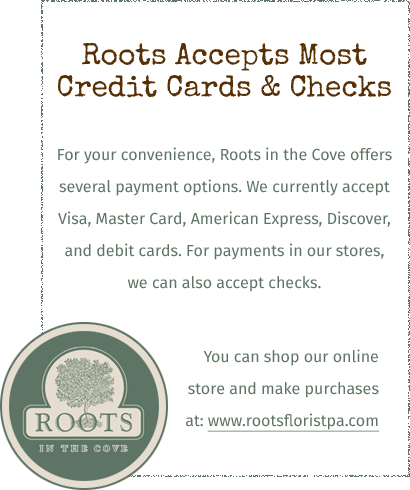 There are a number of ways to contact Roots in the Cove for all of your needs. Our address, phone number, and email addresses are below. If you are interested in working for Roots in the Cove, please download and fill out our employment application. Stay in touch with Roots in the Cove on Facebook!